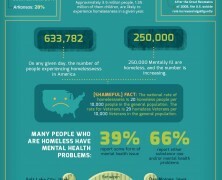 On this report you will see how much Americans struggle with poverty nowadays. Reportedly It turns out that those living on the breadline are three times more likely to develop mental illness than those with better financial status. 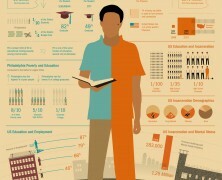 Could one support the notion that America’s social structure is fostering more prisoners than graduates?